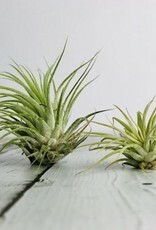 These little nuggets fit perfectly in our wooden airplant holders! 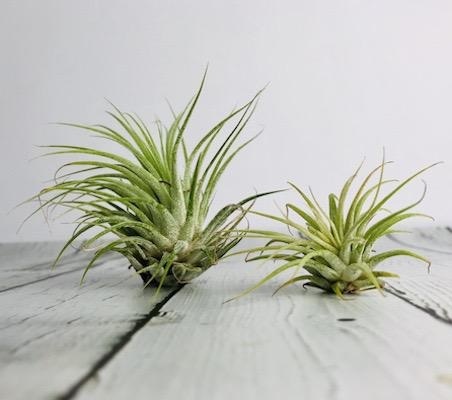 Measuring about 1.5-2.5" and varying in species, but will resemble the ones shown. 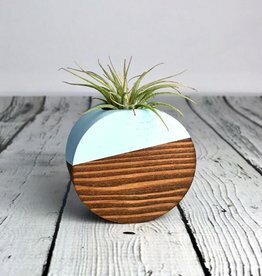 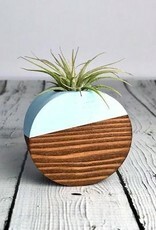 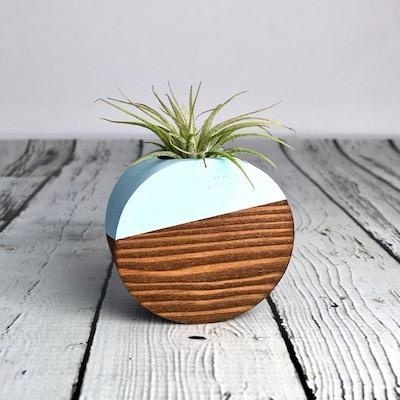 All our air plants come with care cards. 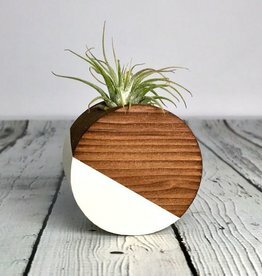 We water on Wednesdays, maybe you could too! 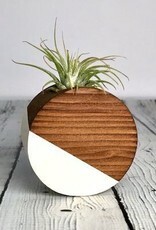 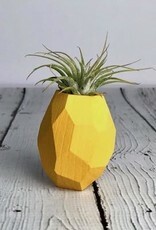 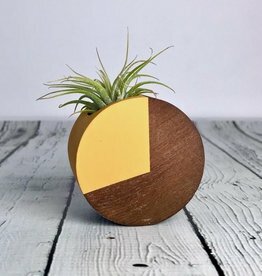 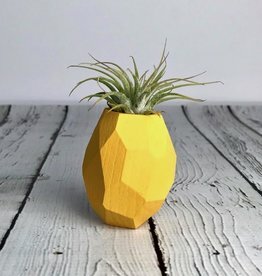 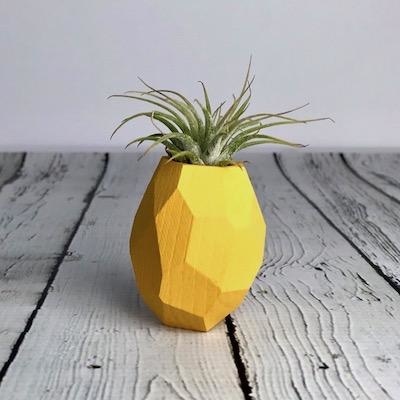 Air plant holders not included.